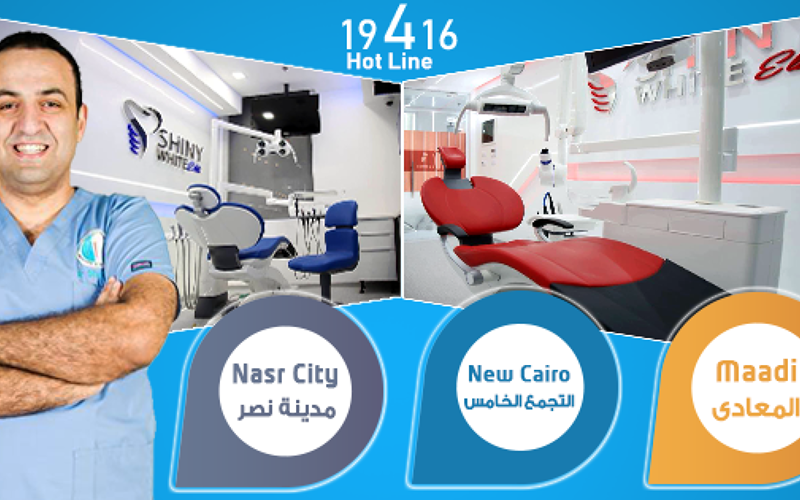 Led by a highly-qualified team of dental surgeons, Shiny White Dental Centers, is the leading dental clinic in Egypt. 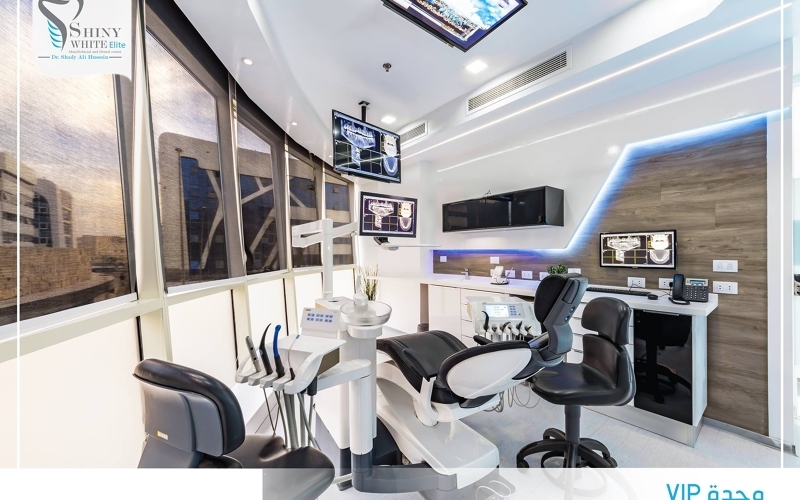 Shiny White Dental Center is the largest pioneering dental chain in Egypt — with 4 branch locations in Cairo (Nasr City, Maadi, 5th Settlement, and Zaid). 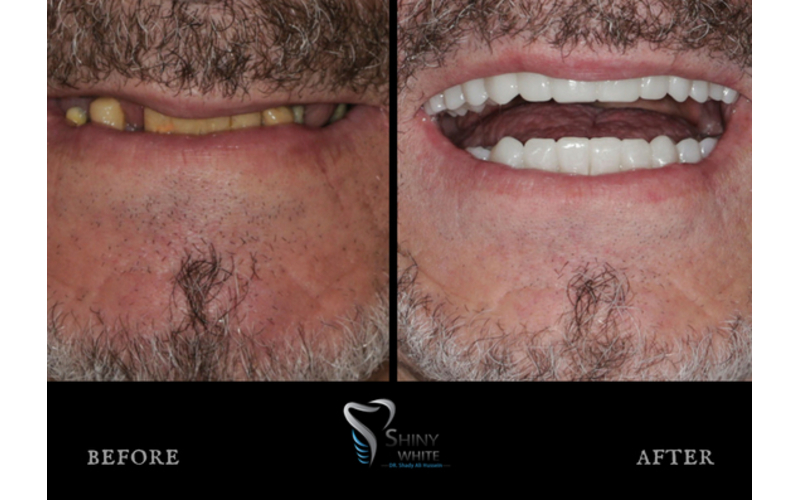 Our expert dental team specializes in full mouth rehab cases and dental implants. When oral care is not properly maintained, bacteria can infect the teeth and gums, causing gum disease or cavities. 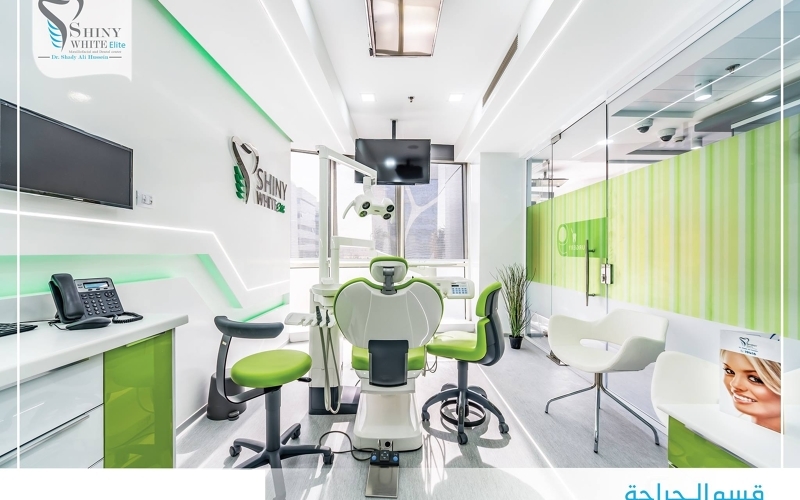 For this very reason, we aim to be a world-class dental provider in Egypt and we go above and beyond to provide our patients with the best and most affordable dental care. 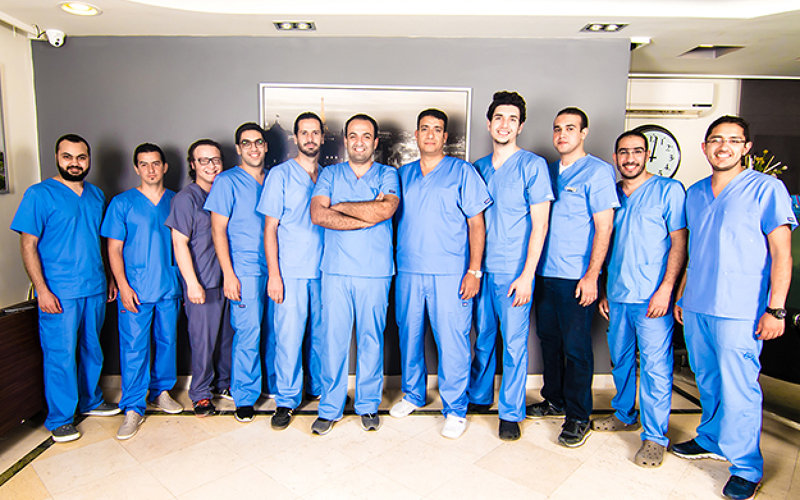 As a leader in cosmetic dentistry in Egypt, we hold ourselves to the hightest standards. 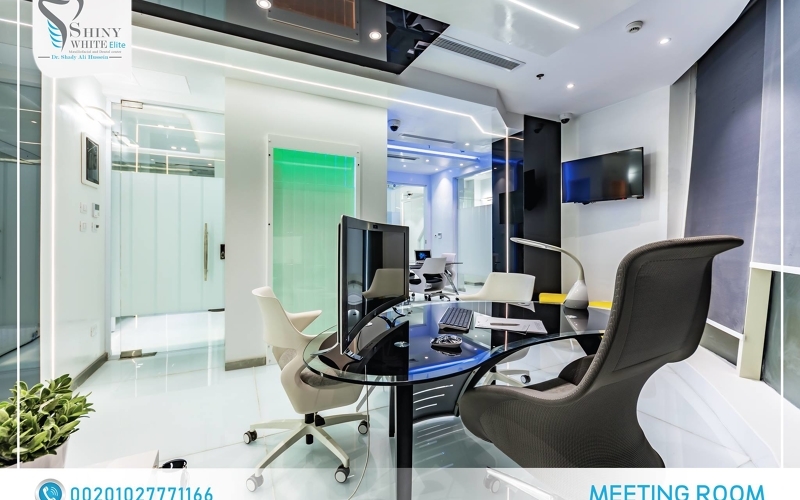 Our clinic infrastructure is digital, leaving no room for error and providing patients with the best care possible. 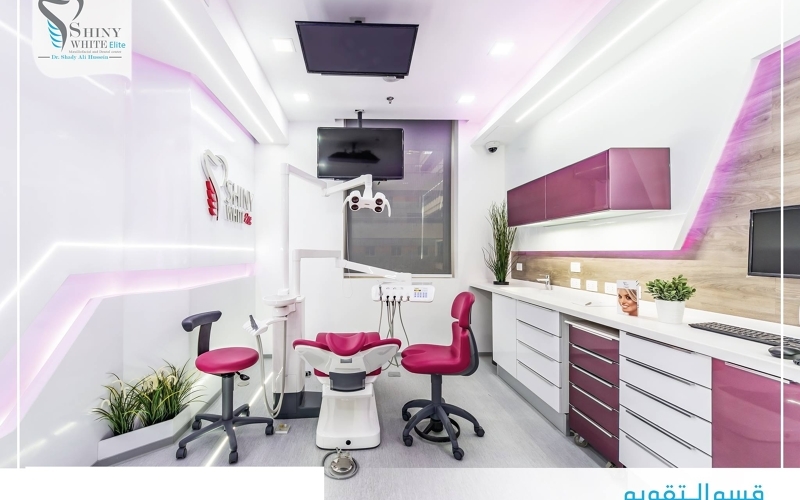 Our team offers a wide variety of services including dental implants, cosmetic dentistry, periodontal treatments, dental crowns and pediatric dentistry. 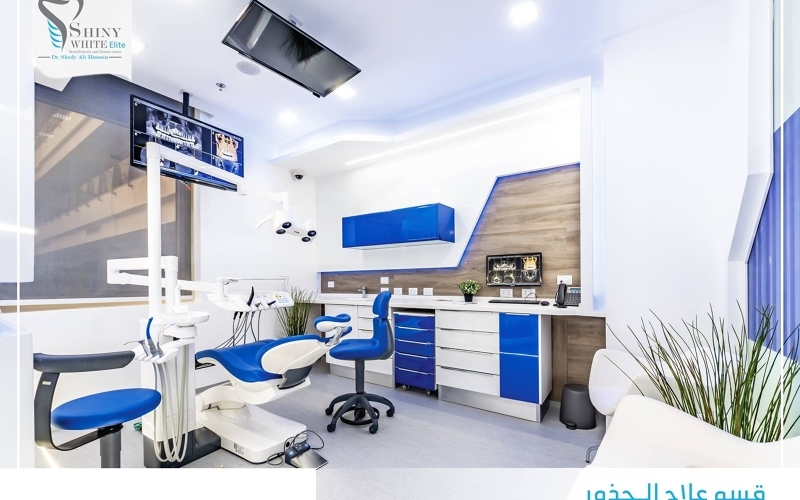 Examination and analysis of the mouth using special clinical skills and 3d CbCT radiograph for visual three-dimensional demonstration and case presentation of your teeth. Dental Implants is the best treatment methods for replacing missing teeth and Oral and Maxillofacial rehabilitation. 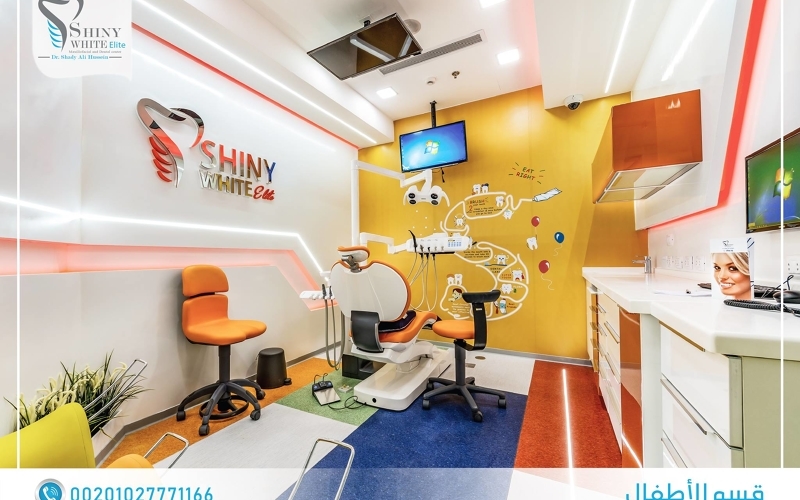 Shiny White Dental Center is keen on the use of the finest dental implant systems and most successful with high-efficiency sterilization methods under the supervision of high qualified dentistry team, graduates of the best American universities. Dental implants are one of the most important scientific and technological developments reached by the dental community in these days. Dental implants may be defined generally as a redemptive of missing or extracted teeth, which occurs due to negligence or accidents and injuries. The implant body is manufactured of Titanium which is the only material that human bone can grow on its walls and fix it without any rejection or side effects. 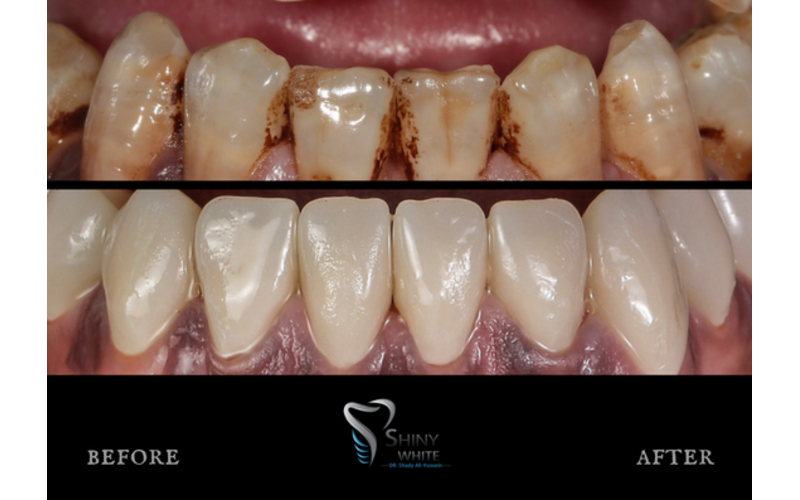 Where the implant becomes a strong foundation so that we can fix a crown or bridge or moving /fixed dentures to compensate lost teeth. Compensation for a lost tooth or more. 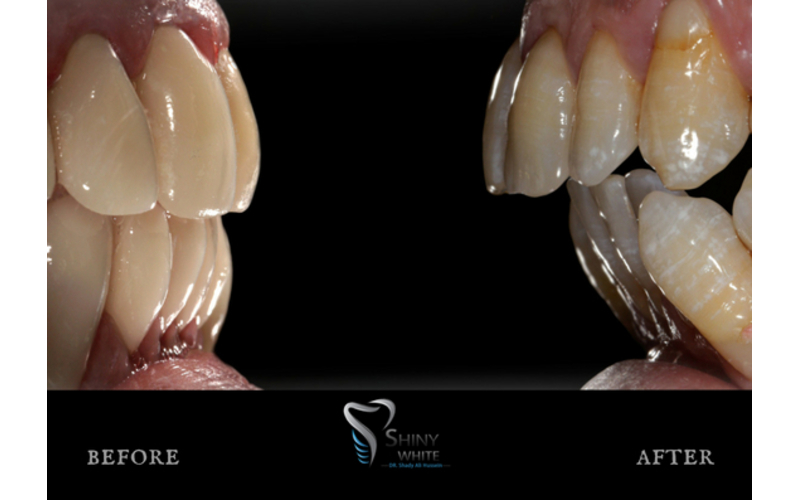 The possibility to fix a dental bridge, and therefore may get rid of the moving dentures. Provide us additional support and excellent stability and extra convenience for removing full dentures. 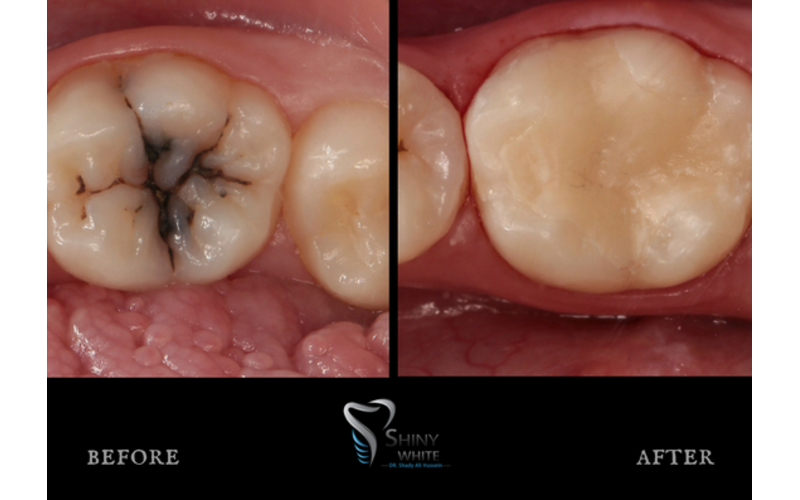 Long working life due to lack of exposure to the problems of decay, implants never get caries. 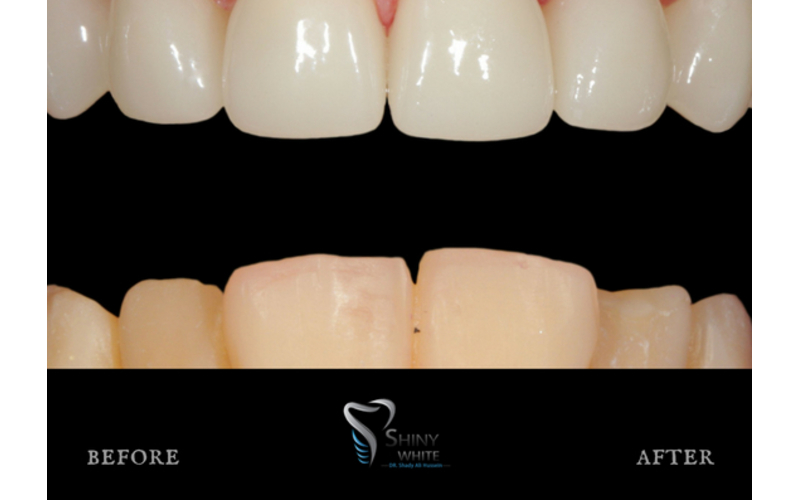 Appearance: dental implants are considered the most beautiful and best solutions because they appear as perfectly normal teeth. Maintain other teeth: dental implants are fused with bone so they do not need any preparation (drilling) to adjacent teeth and thus preserved completely intact. Are dental implants suitable for all? In general there are no impediments to implants. Gums must be healthy with enough bone structure for fixing the implants. The patient must also abide guidelines for cleaning, visit the dentist. The cases of smokers, diabetics and heart diseases must be carefully studied to ensure the success of the implantation. 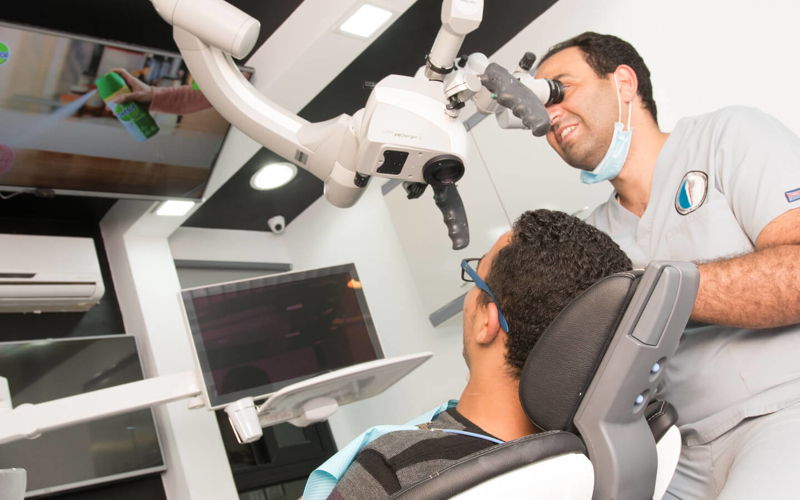 And the best way to make sure that implant treatment suitable for your condition is to visit the dentist. 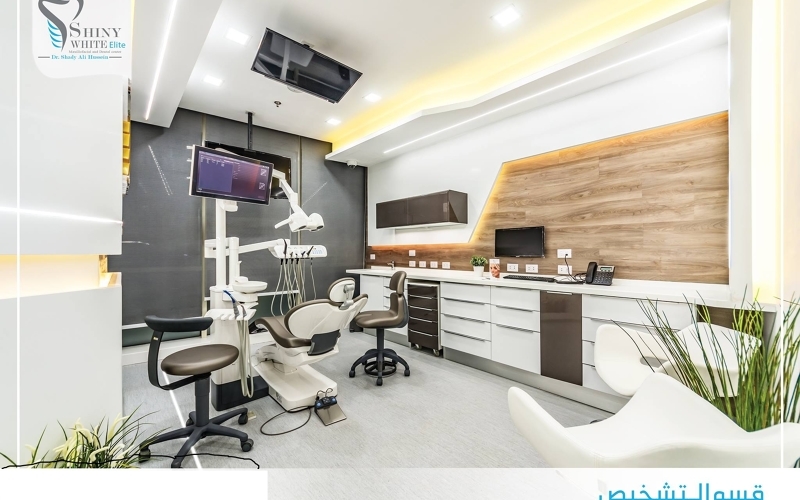 To provide a high quality dental care, according to the international standards and meeting our customers’ needs. 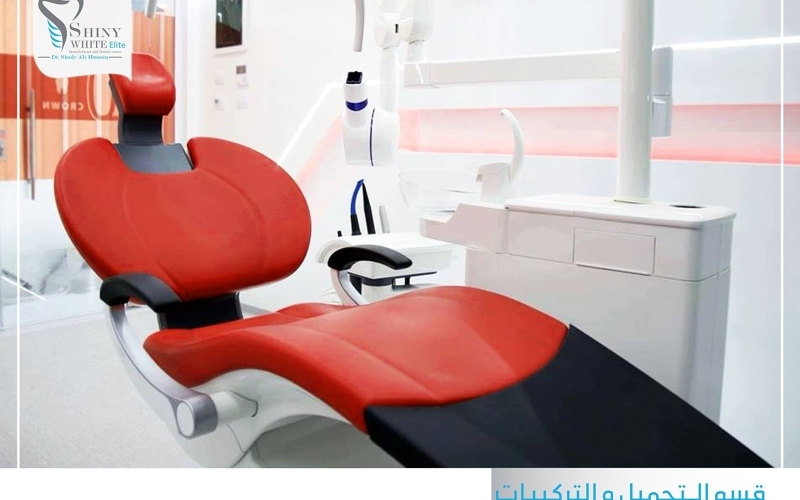 To be recognized as the best dental care providers. 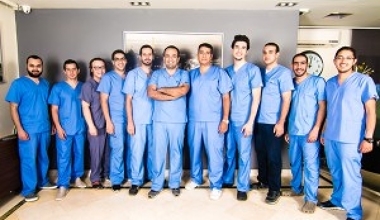 Respect: we treat of our patients, their families and our visitors respectfully and cordiality Staff Loyalty: Our staff is our precious, they are our basis in providing high quality dental care and we cultivate their skills and abilities. 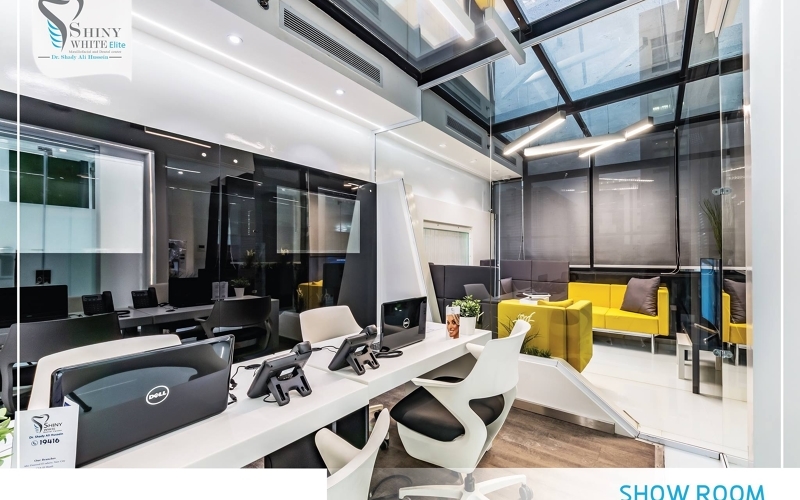 Customer first: our center always work to meet the needs of our customers and exceed all expectations. Self-development: We strive to be better every day. Cairo's dining scene reflects the people who frequent the city's streets and sights. 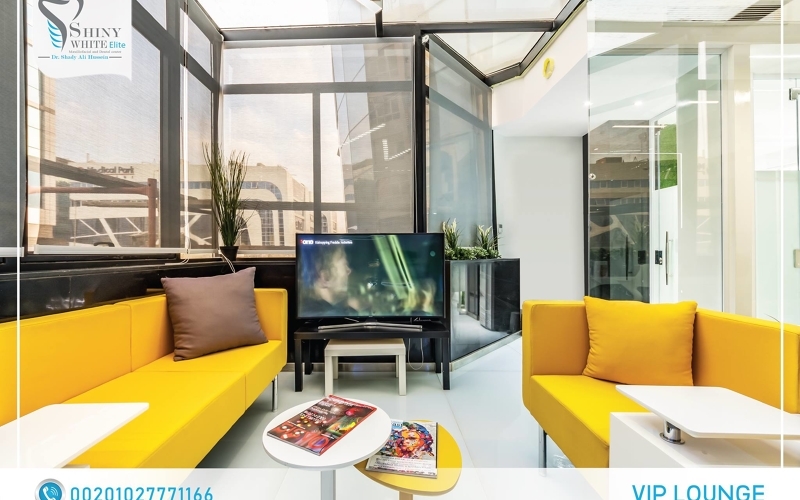 While many restaurants are influenced by Cairo's geographic location, there are also a variety of internationally inspired eateries for tourists. Many foods available in Cairo are available throughout most of the Middle East. 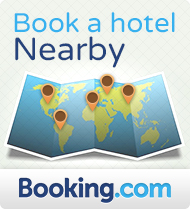 Foods such as tahini, falafel and baba ghanoush are popular dishes to try when experiencing the local cuisine. Do not forget to try kushari, a dish made with lentils, rice and macaroni noodles.